After losing ground to Xiaomi for the last two consecutive quarters in India, South Korean giant Samsung bounced back in the second quarter of 2018 with 29 percent market share, toppling its Chinese rival which garnered a close 28 percent, Hong Kong-based Counterpoint Research said on Tuesday. Significantly, Apple had a mere 1 percent market share during the quarter – its lowest in recent history – owing to changes in its distribution strategy and domestic assembling not picking up the pace. The top five brands captured 82 percent of the total smartphone market in India that returned to double-digit growth (18 percent) year-on-year after a flat first-quarter growth, said the report. Vivo with 12 percent, OPPO with 10 percent and Honor (a Huawei sub-brand) with 3 percent followed Samsung and Xiaomi. 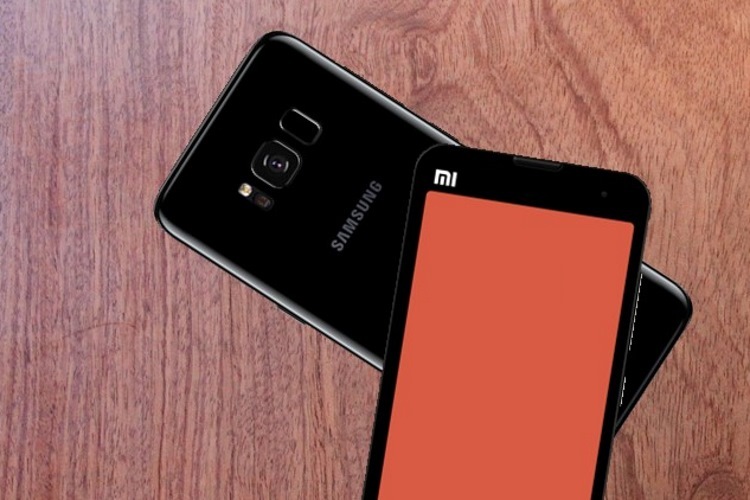 “Samsung has regained the leading position back after receding it to Xiaomi two quarters ago. The success of Samsung can be attributed to its refreshed ‘J’ series as it launched the most number of models as compared to any brand across multiple price points during the quarter,” said Karn Chauhan, Research Analyst. “Additionally, the strong offline distribution and aggressive marketing campaign around its ‘J’ series helped the brand to gain not only the market but also mindshare during the quarter,” he added. 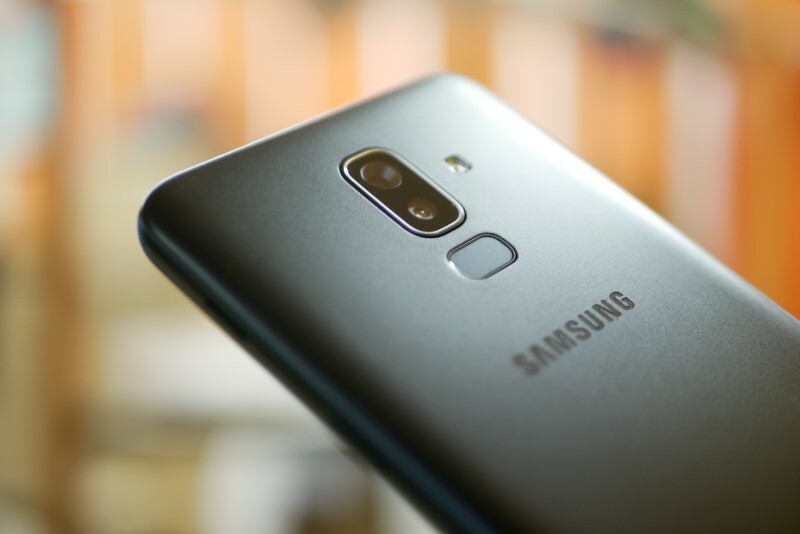 Samsung regained its lead with a strong performance of models such as Galaxy J6, Galaxy J2 2018 and Galaxy J4 focusing on the budget segment. Xiaomi recorded its highest ever shipments in India during Q2 2018. “The growth can be attributed to its strong product and supply chain strategy which has allowed it to launch products with a longer shelf life than its competitors, that too in the important sub-Rs 10,000,” said Counterpoint’s Market Monitor service. India smartphone market returned to double-digit growth during the quarter and is likely to grow in double digits for the entire year. “Growth during the quarter was driven by new launches and strong promotions across both online and offline channels during the quarter,” said Anshika Jain, Research Analyst. The feature phone market continues to outpace the smartphone market with a growth of 21 percent (year-on-year). Reliance Jio captured almost half of the total feature phone market driven by the success of its Jiophone. “Reliance Jio is likely to maintain the growth momentum as it refreshed its Jiophone coupled with aggressive upgrade offer of Rs 501 and bringing popular apps including WhatsApp to Jiophone 2,” said the report. OnePlus (284 percent), Honor (188 percent) and Xiaomi (112 percent) were the fastest growing smartphone brands during the quarter. Honor continues to retain its share among the top five brands while OnePlus led the premium (above Rs. 30,000) segment for the first time ever. Lava is the only local brand which registered positive annual growth during the quarter driven by entry-level models including its first Android Go device “Z50”. Three out of the top five models during the quarter were from Xiaomi with Redmi 5A being the best seller during the quarter, the report added.